Currently valued at $15 billion, Snapchat certainly seems to be stealing the social media world’s thunder. But the question remains, how can a free service with reportedly little to no revenue be worth so much? After all, it’s worth $3 billion more than Elon Musk’s SpaceX, a company that actually builds spaceships. This comparison seems bizarre, but it’s true. Here are 4 reasons why Snapchat will most definitely live up to its value. Snapchat aims to be the most authentic of the social networks. Users share snaps knowing they’ll disappear forever after they are viewed, or after 24 hours of being added to their Story. That means users are free to be more spontaneous and have fun, instead of projecting a polished image of perfection that’s found so commonly on Instagram and Facebook. With little filtering, no likes, and no commenting on Snapchat, users can really be more authentic. This ability to post more freely is a major advantage for Snapchat. 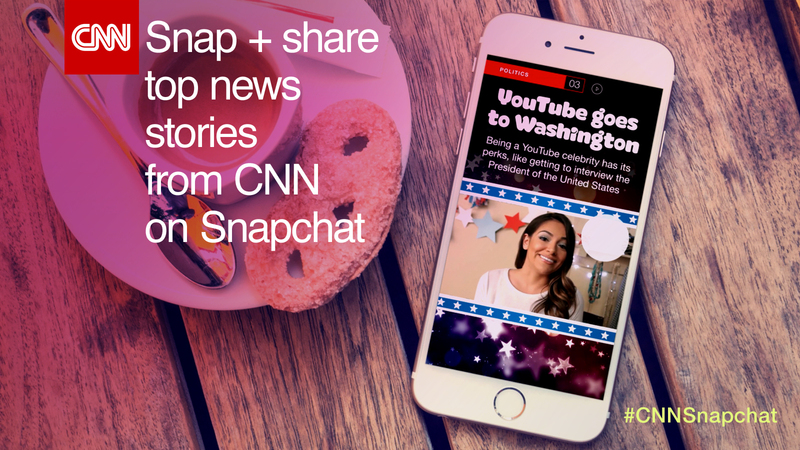 As millenials turn more towards social media rather for their daily news, Snapchat aims to be on the forefront with its Discover feature. Discover brings news from CNN, Yahoo, National Geographic, and more to users through different content channels. These content channels on Snapchat act as each publisher’s stream where they can post new stories tailored to the Snapchat demographic. With over 40 million users tuning in to watch live coverage of Coachella, for example, this clearly positions Snapchat as a growing key content provider. Snapchat seems to be exponentially getting bigger and bigger. Currently at 200 million users, Snapchat has a faster growing user base than any other social media platform. If you look even closer, you’ll see that Snapchat is most popular among 13 to 25 year olds. This young demographic seems to be the key for brands and media companies looking to reach tomorrow’s consumers. As a company, this means you should stay on your toes when it comes to leveraging Snapchat for your business. Snapchat is looking to build its own revenue-building strategy, and soon. 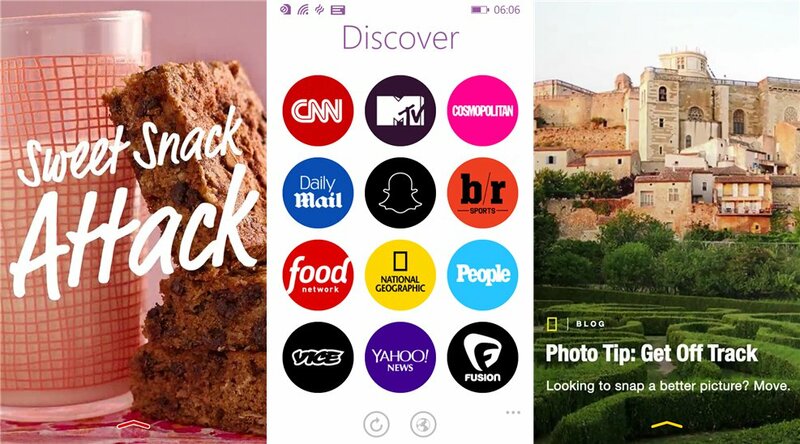 With the success of Discover, Snapchat hopes to find a clearer way to monetize its user base. They recently added a new “draw and share” functionality that lets users draw on news stories, providing more user-generated content and engagement. With advertisers itching to pay for access to its key demographic of young consumers, Snapchat will soon nail down a strategy that works for them.